The CanDo Dumbbell Floor Rack can hold up to 20 dumbbells. 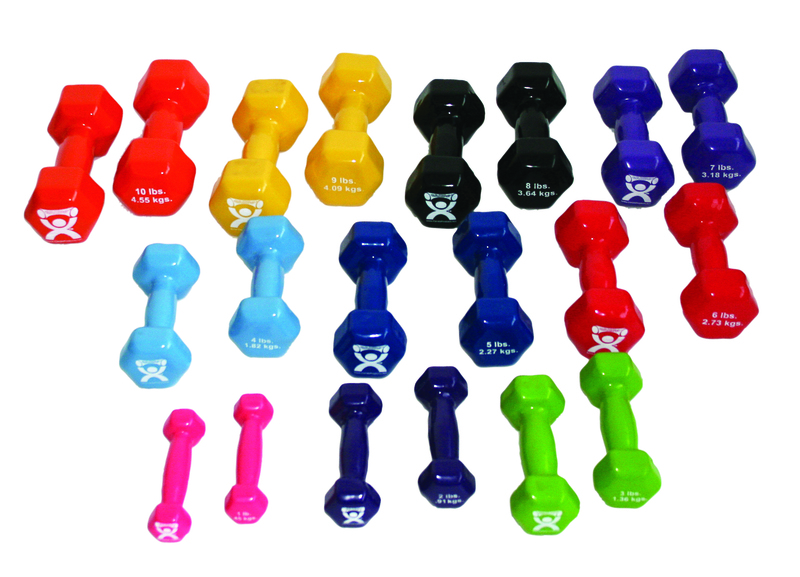 It provides easy storage and keeps your dumbbells organized. The rack measures 20" L x 20" W x 28" H and does not include any dumbbells.